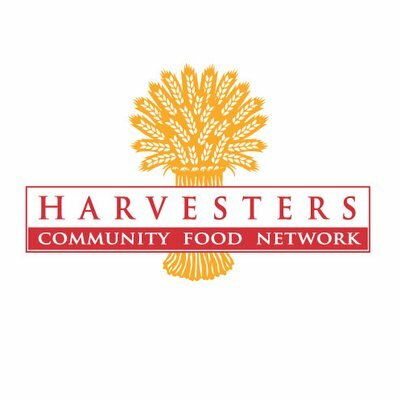 Our youth help out at Harvesters once each month. We can have up to 5 people for each visit. Please contact Amanda Adams if you are interested in this service opportunity.